This weekend is going to be HOT! Saturday could get up near 100 degrees! That's Florida heat in Louisville! The one thing you need in this heat is a pool! Well maybe some sliced water melon and ice cold lemonade too. But defintely a pool first with the water melon and lemonade on the side. 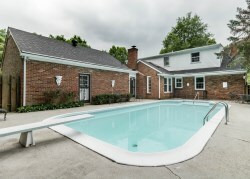 1901 Daleview Ln has a great pool which you could enjoy sitting around as soon as you like. 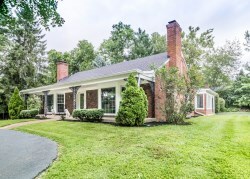 Real estate Louisville welcomed 1901 Daleview Ln onto the market this week. We will have an open house this Sunday from 2pm-4pm. This home is situated in the prestigious Springfield subdivision. This two story home has 4 bedrooms, 3 bathrooms, and a 2 car garage. 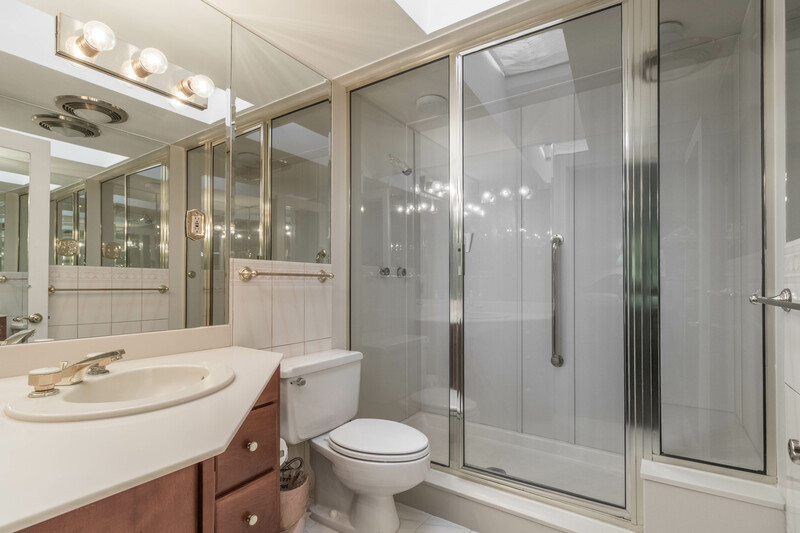 On the first floor you will find two front lounges both with fire places, a formal dining room with crown molding, a kitchen with breakfast nook and a fire place, a florida room, a bathroom, and a large bedroom. The kitchen and bedroom look out onto the pool. 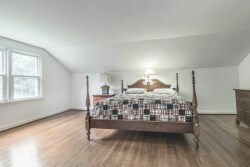 Upstairs you will discover three bedrooms and two bathrooms. The master suite with ensuit bathroom has a walk-in closet. 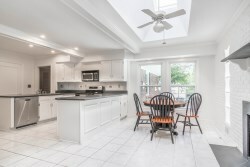 Skylights are a prominant feature of this home providing much natural light which fits well with the natural hardwood floors. The basement includes a family room, bar, built in bookcase, storm shelter, safe, and lots of storage. This gem of a home is full of surprises in a delightful and well sort after neighborhood. For more information please contact Scott Boehnlein or Rachel at Family Realty.